The U.S. may be getting ready to attack Syria over alleged use of sarin gas on its citizens, but here at home, there&apos;s little being done to protect Americans from unapproved chemicals. 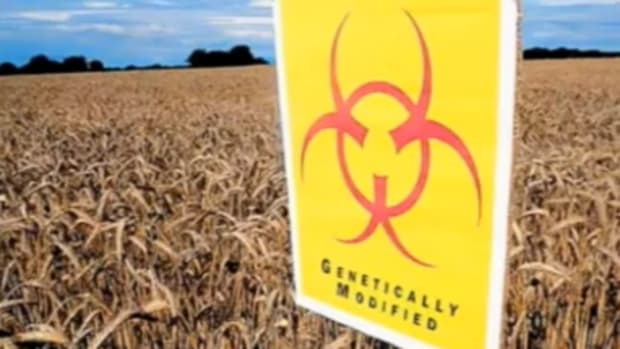 Just a few months after illegal Monsanto GMO wheat was found growing in an Oregon wheat field, the company has reportedly begun planting a still-unapproved strain of GMO soybeans resistant to the highly controversial herbicide, dicamba. 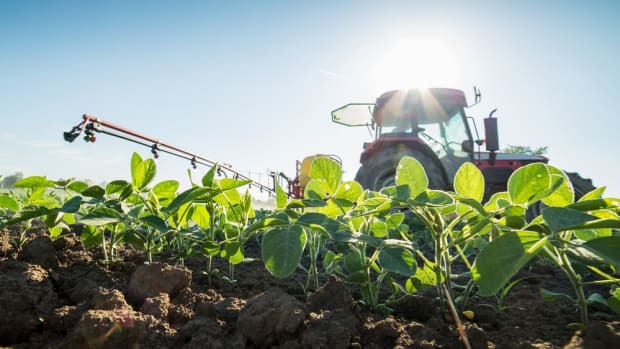 Monsanto began planting the Roundup Ready Xtend program soybean seeds in North Dakota in July—and spraying them with dicamba—in efforts to educate farmers about the benefits of using the new strain of genetically modified soy. 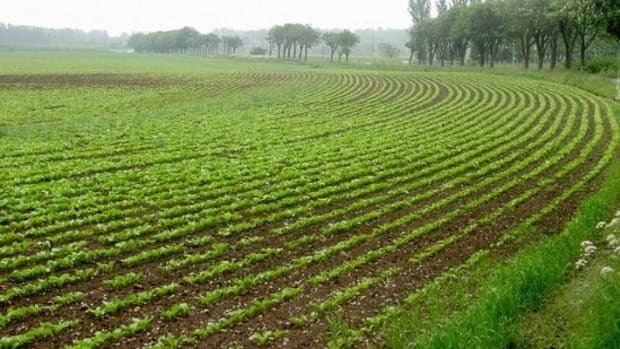 According to PANNA (Pesticide Action Network of North America), the company has been planting in both North and South Dakota as well as in "undisclosed research plot locations." 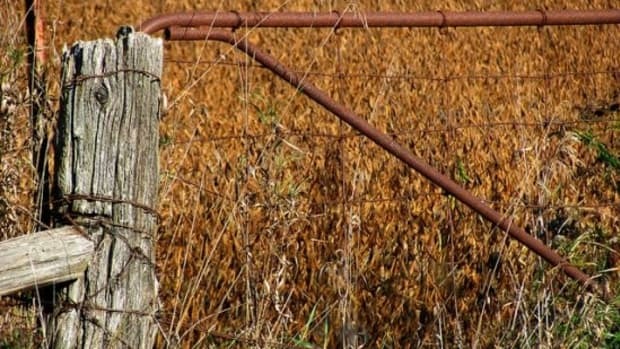 But with minimal testing conducted on the seeds, which were developed as a reaction to widespread herbicide resistance to Monsanto&apos;s Roundup herbicide, Monsanto is seeking approval under the USDA&apos;s new fast-track petition process for the stacked herbicide-resistant soy (resistant to both glyphosate and dicamba). 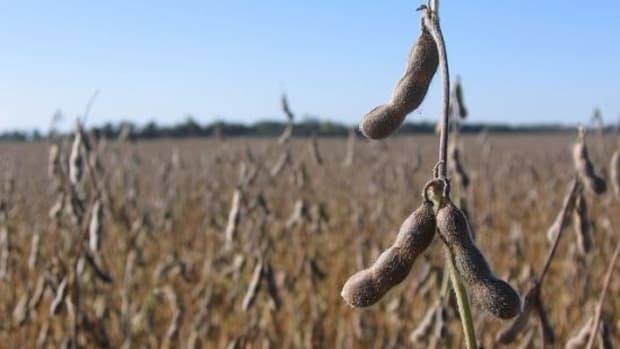 While a USDA approval is expected, as is typical of all GMO crop applications submitted to the agency, there has been an excessive amount of consumer concern over the safety of the new strain of soy crops. Dicamba, a close cousin of 2,4-D—the toxic chemical used in Agent Orange—is significantly more damaging than glyphosate, the more commonly used herbicide marketed by Monsanto as Roundup. Roundup&apos;s ubiquity has been compromised, however, mainly by &apos;superweeds&apos; and insects developing resistance to the herbicide, even though one of the biggest assurances offered by Monsanto is fewer applications of the chemical over time. 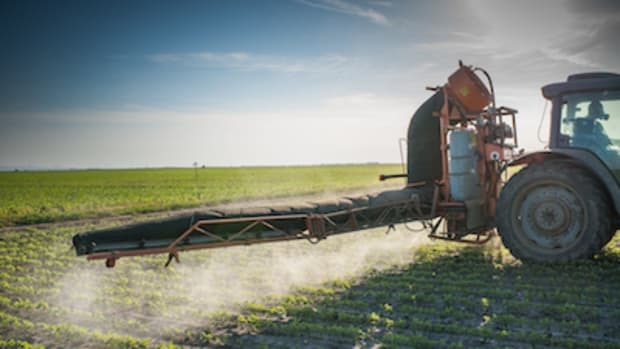 That has not been the case, and farmers have had to increase glyphosate applications as well as resort to stronger chemicals, such as dicamba and 2,4-D. 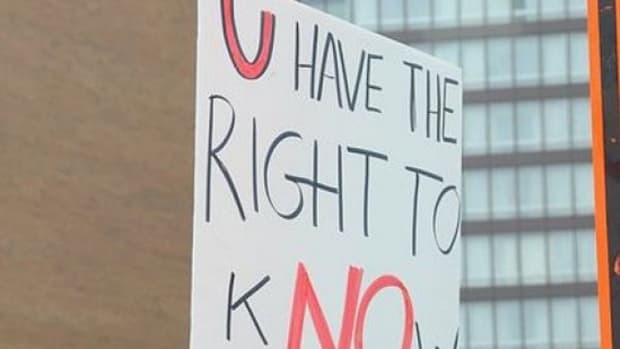 According to Monsanto&apos;s website, the company is developing these new strains of soybeans (and other crops) because the potential threats to crops behave similarly to the flu virus—the strains&apos; abilities to adapt can make resistance difficult, and threaten crops. 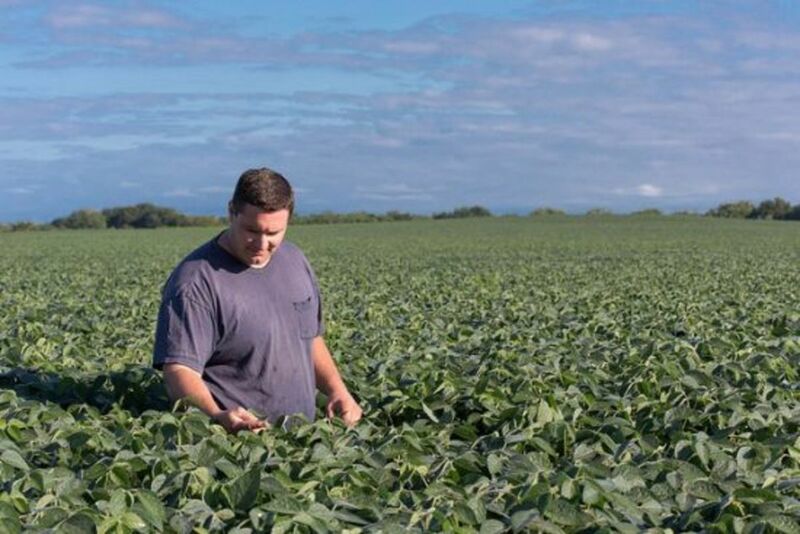 "Our breeding research focuses on developing varieties that improve yield and yield stability as well as resistance to insects and disease," claims Monsanto. But the company avoids acknowledging the environmental and human health risks. If the flu analogy is accurate, trading in one chemical herbicide for another, is only bound to protect crops for a small window of time. Eventually, insects and diseases adapt, as Roundup resistance has proven. Crop damage and herbicide drift as well as environmental and human health issues are major concerns with the use of dicamba. "Most at risk are fruit, nut and vegetable growers around the country, whose produce is highly susceptible to severe damage from 2,4-D and dicamba—herbicides known to volatilize and drift for miles," reports PANNA. "In one incident in California’s San Joaquin valley, 2,4-D drifted 100 miles from where it was applied, damaging 15,000 acres of cotton and a pomegranate orchard along the way." 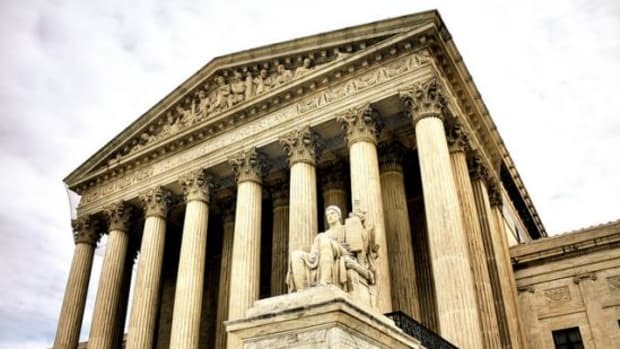 Under the USDA&apos;s new fast track petition process, which is designed to speed up the approval process time for GMOs by as much as 50 percent, Monsanto&apos;s new dicamba-resistant soy could be approved on September 11th along with a 2,4-D resistant soybean developed by Dow.